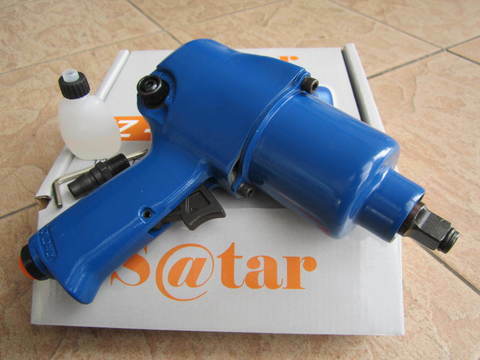 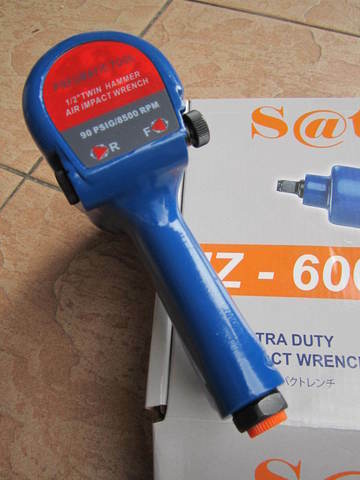 S@tar 1/2" Extra Duty Twin Hammer Air Impact Wrench..
.TWIN-HAMMER mechanism provides more power and smooth balanced blows. 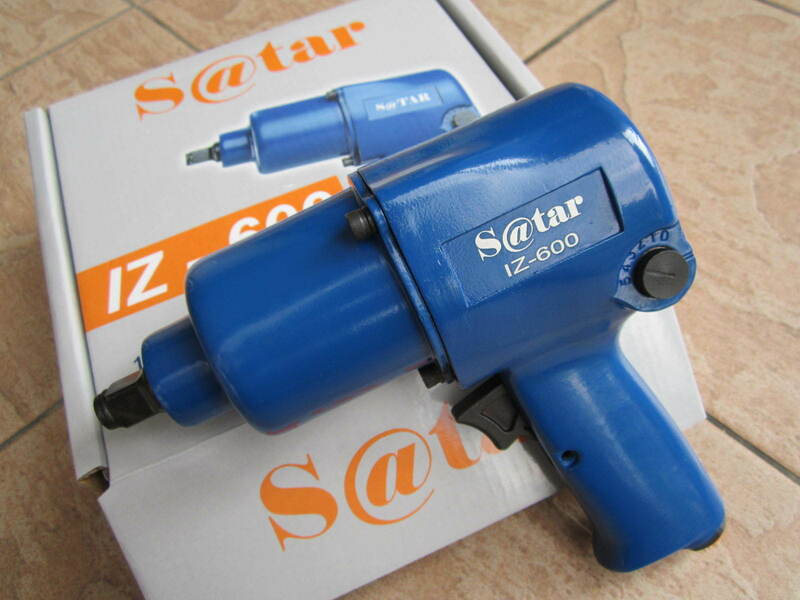 .Energy efficient motor for maximum performance & long life. 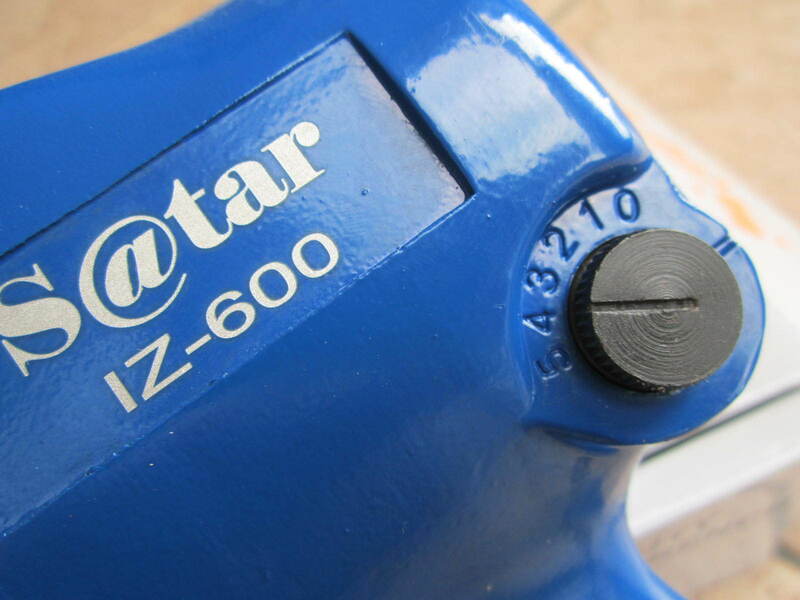 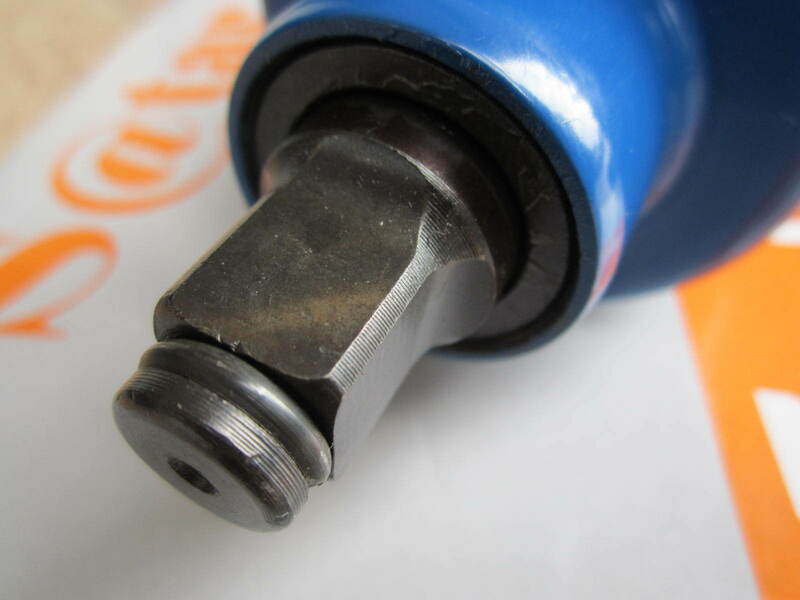 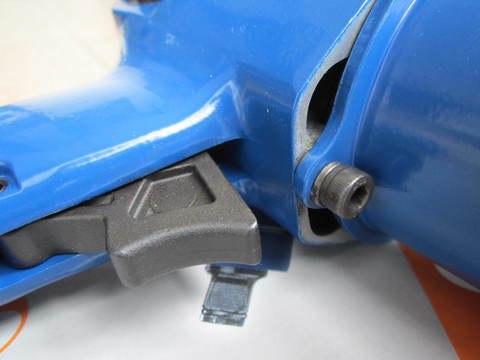 .With a free speed of 8000 RPM, this impact wrench is a whirlwind when tightening or loosening nuts and bolts. .Designed for tire shop, suspension, frame, etc. 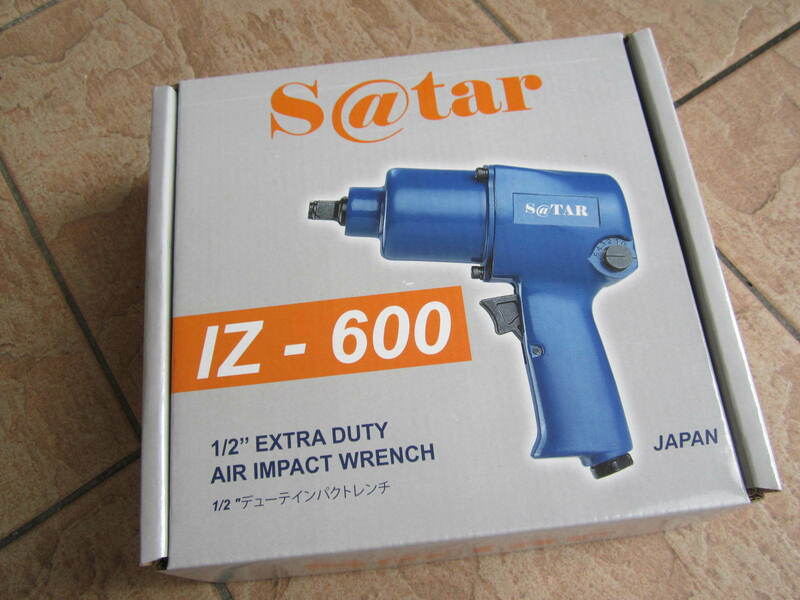 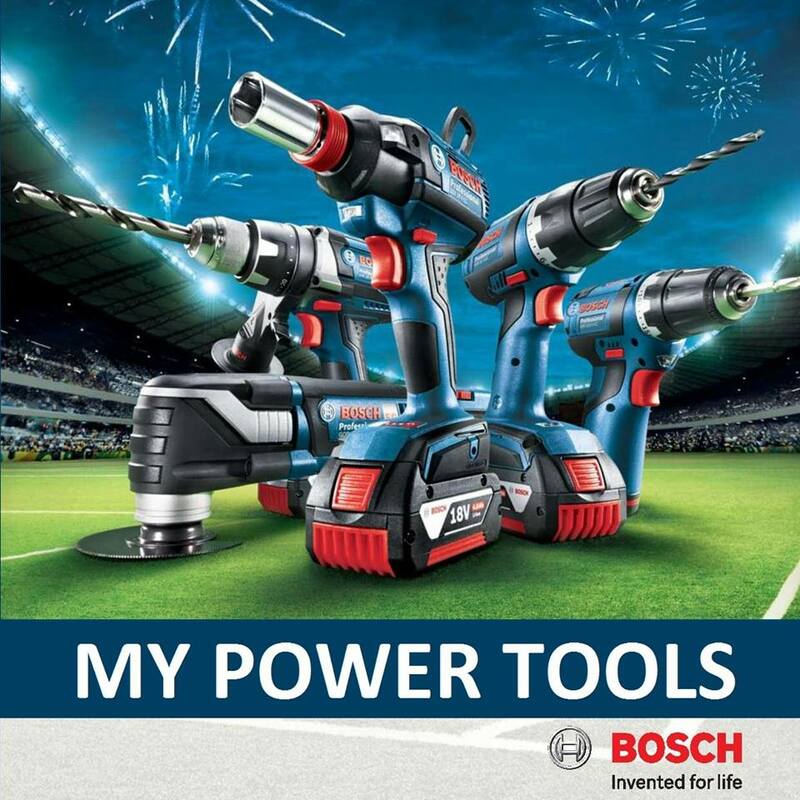 .Ideal for general garage, body shop and workshop use.